Here is a look at some of my newest listings in Vintage by Suzanne on Etsy. This dress is wild. It is made out of faux suede with lots of stretch. Check out that pocket detail! It just so happens that I picked up this incredible black and white hat at an estate sale a few months back. They are kind of made for each other. 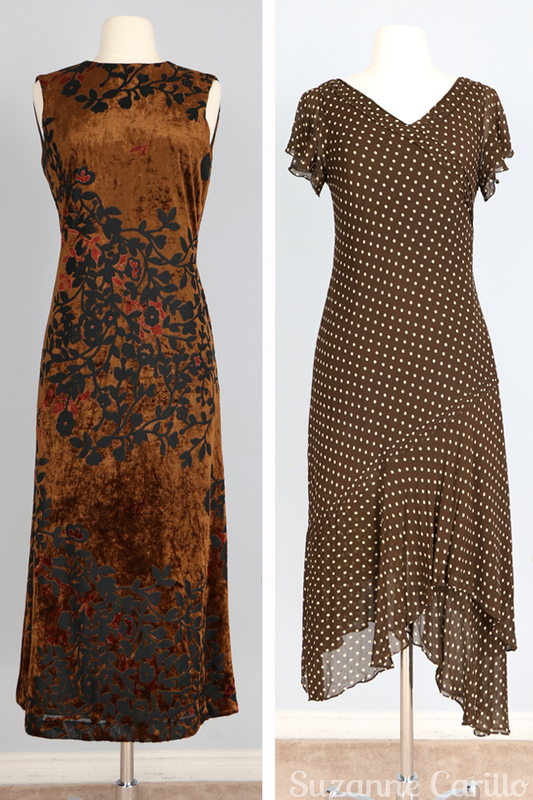 Do any of these latest vintage pieces appeal to you? What is your favourite? I picked up LOTS of great new vintage pieces on my trip to BC. I cannot wait to share them with you! Make sure to favourite my Etsy shop to see the latest offerings as they are listed. 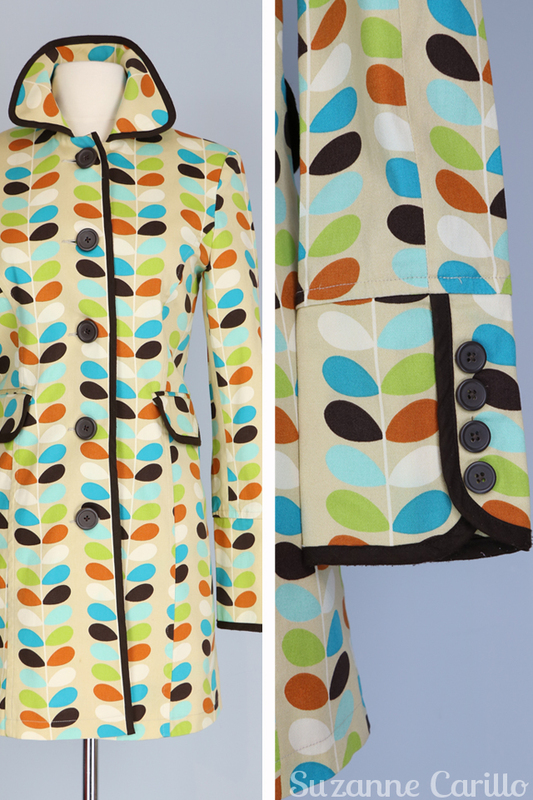 I’ve got another super cute big polkadot trench coat I hope to list this weekend. I’m sure it will go in a snap. I knew that hat was super cool when I spotted it online in the estate sale. In fact, I bought 6 other hats along with it just to get this one. Yeah…I’m crazy. Hands down the Ralph Lauren burnout velvet! It looks so dang good on you dear Suzanne! ! Keep it! !! There are many fine items in this latest offering and your pairings are so lovely too. HAPP ST. PATTY’S TO YOU AND YOURS!! Happy St. Patrick’s Day to you Jude! So many beautiful things! 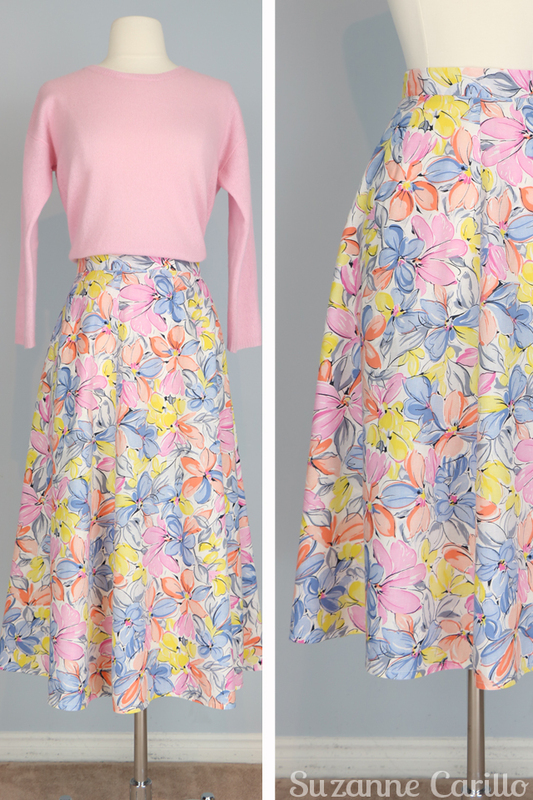 My favorite is the floral midi skirt. 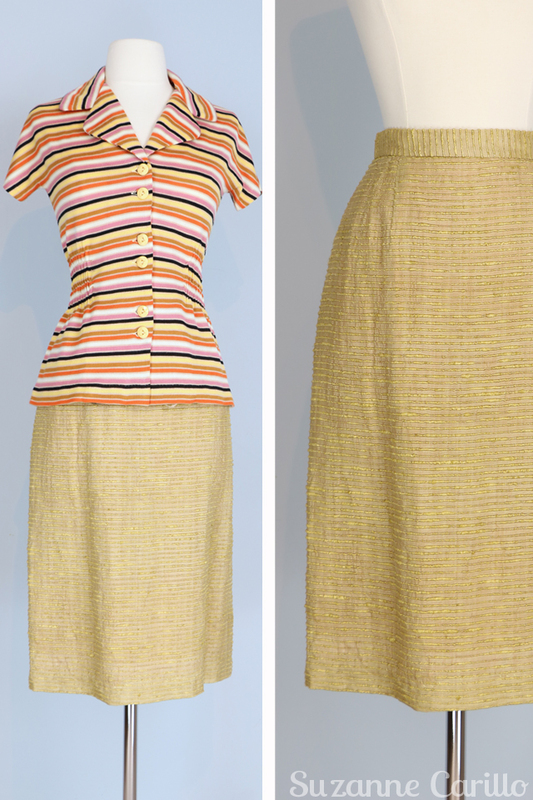 That’s why I’m struggling to find vintage in my size – it’s all over in Canada! That maxi skirt is gorgeous, that would have been in my wardrobe if I’d seen it first!! Oh my goodness, I really have to steel myself when you post these wonderful finds Suzanne. The pink pussybow blouse, the Chanel type jacket, that Olra look alike trench, and of course the black and white 60’s number- I could take them all! My shopping ban is only two weeks away, but I may just have to swing by your store to see the full details. And yes, I totally loved your Spanx antics which every woman must relate to. I have the odd dress or two which require that attention to smooth back and flat tummy details which only mega doses of lycra can deliver, however the amount of sweat produced in the process kinda ruins the whole effect. I’m more than slightly green with envy at all your travels so far this year to meet up with lots of great bloggers. Thanks for sharing your fun and friendship. You are like the Christopher Columbus of vintage clothing, Suzanne!! 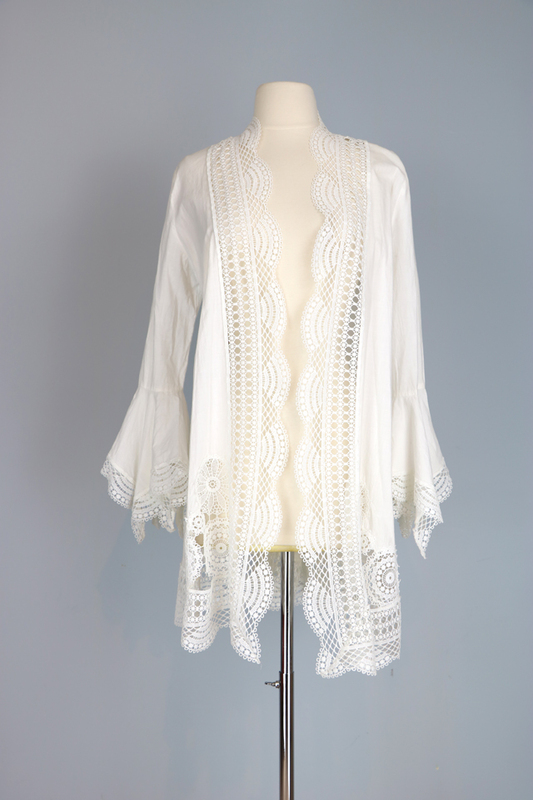 You really have some fabulous pieces here! And can I say, how much I love the greenish boots with the black dress!! That’s my kind of look!! I love everything, but my favorite is the Bold Patterned Trench Coat, it looks like my kind of trench indeed! Unfortunately, my size and import taxes will keep apart these beauties from my avid hands! You always have such a great style! And your items are amazing. 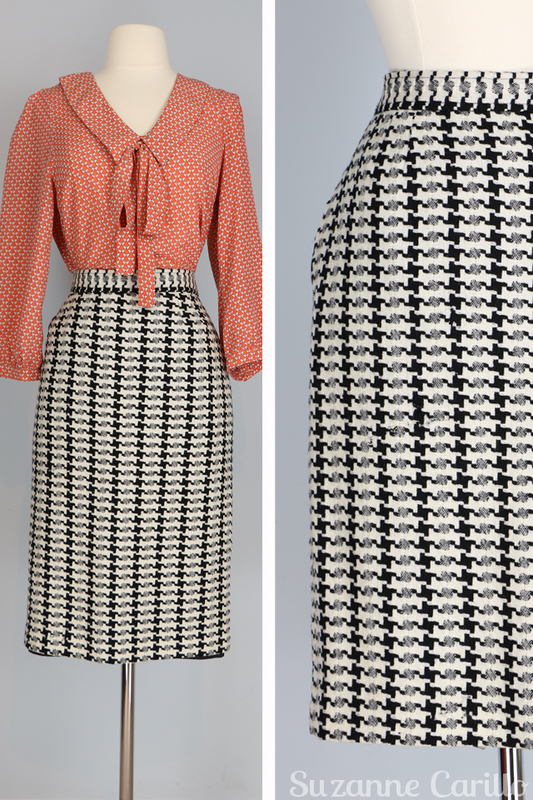 Especially the houndstooth skirt! If I am ever in Canada…. Dear Suzanne, oh my word! I loved all the pieces you showed and the first dress, in B & W is lovely – yes, the pocket detail is superb – and you look amazing with the green boots! (I think they are green, and I right? Teal? I never know 🙂 Loved the last shoes you wore, too! And now I am checking two items that are size M – I then have a chance 🙂 I know that in the past (vintage speaking) people were thinner, but I just can’t help loving vintage styles – I also know I need a diet to go back to what I was before my parents-you-know-what 🙁 Impressive that 6 years ago I was able to wear what I wanted, but you know, I change inside in a good way, really 🙂 OK, too much information, will take a look at a shirt and that boho lace “kimono”! Hope you have a lovely week! Bisous! 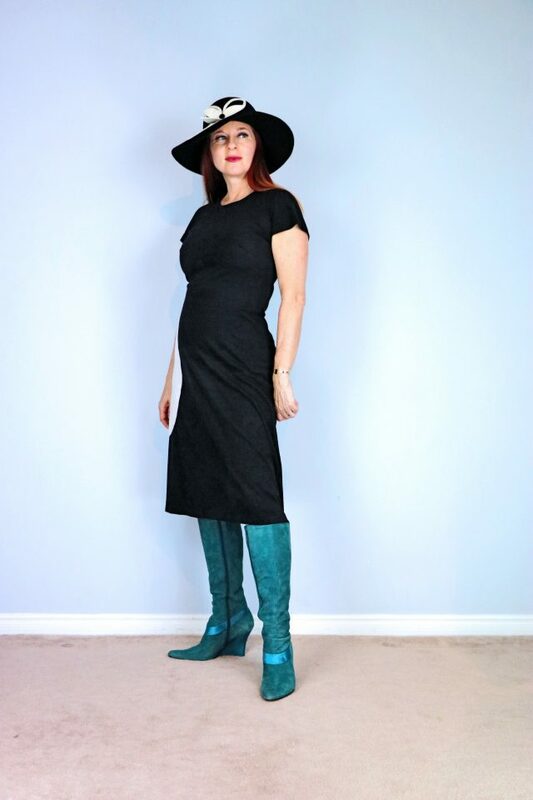 Thar dress, hat and teal boots – I am in love. 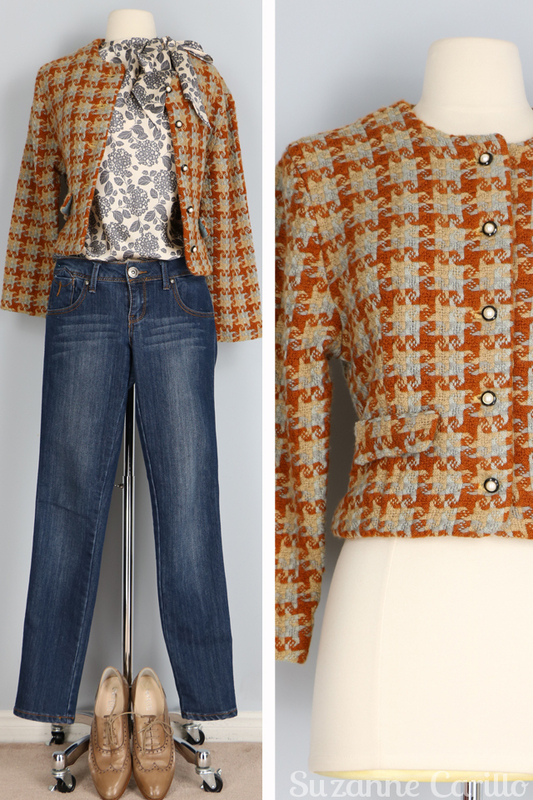 Love the patterned blazer and bow blouse, and again, that “pretty woman” dot dress! 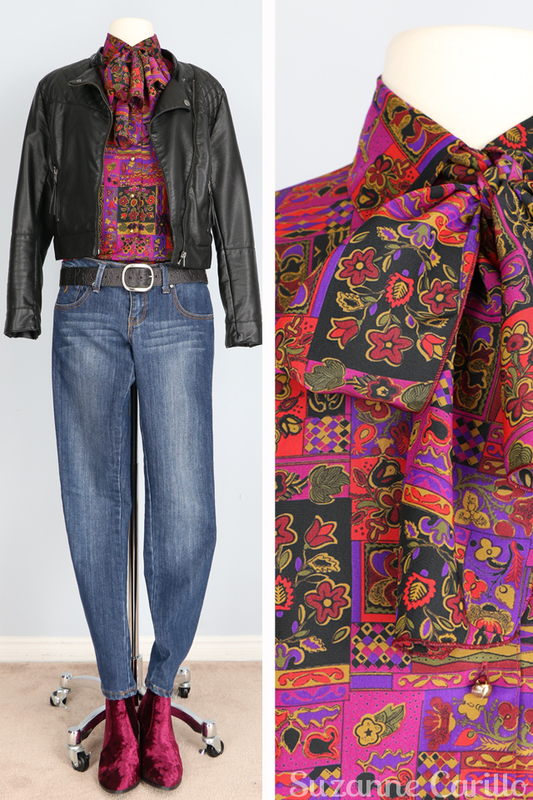 You do have a good eye for vintage. All beautiful pieces. 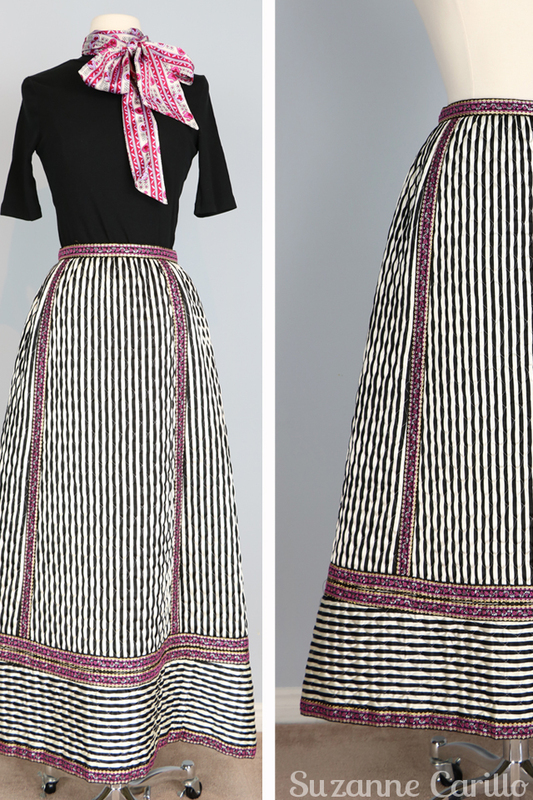 Of course the black and white dress and hat are a total knock-out. Gosh you would turn heads wearing this.